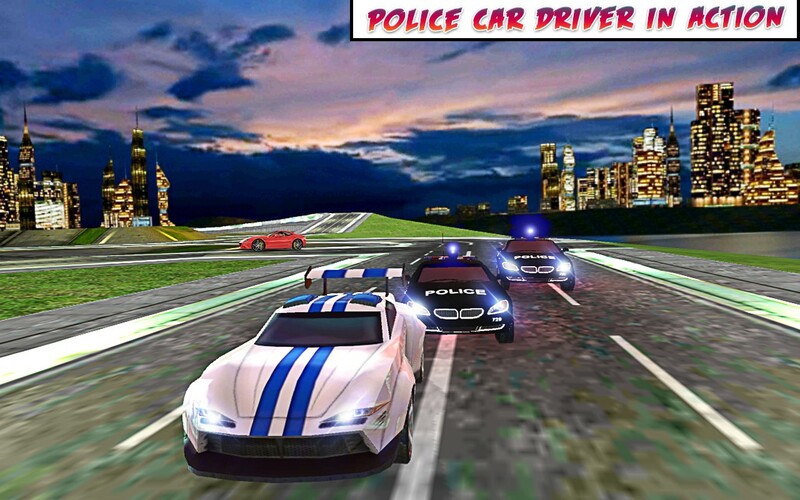 City Police Car 3D is an amazing police car driving simulator. 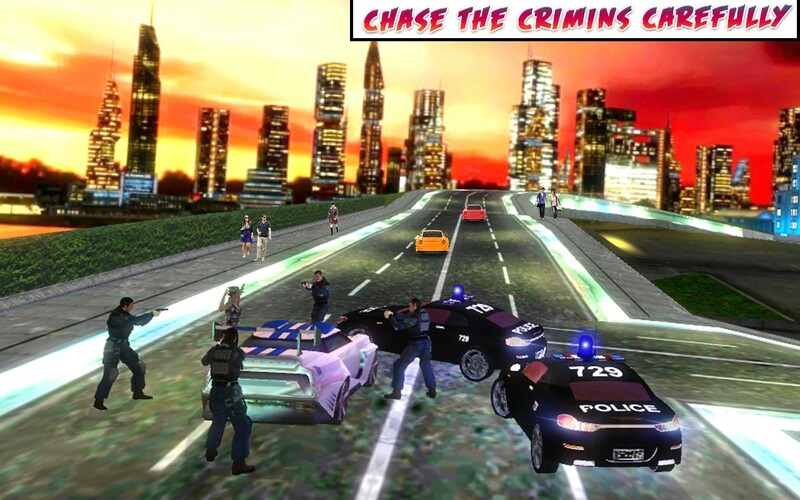 Talking the role of the police, you drive around the city in a fast police car racing around the city as you want, set into your own police car and crash into the other criminal cars. 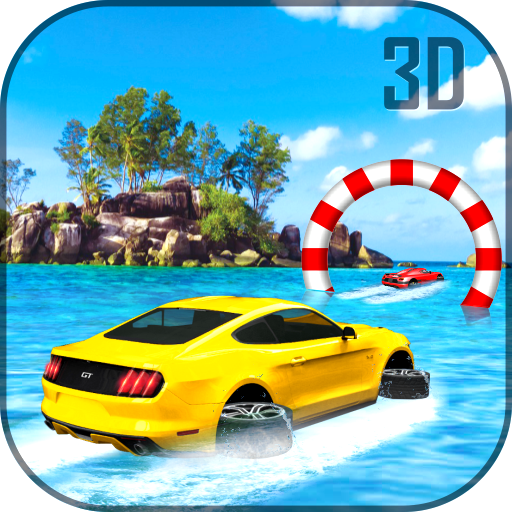 Become a crazy driver jumping from the huge ramps, scale buildings, do stunt and save yourself with other cars. 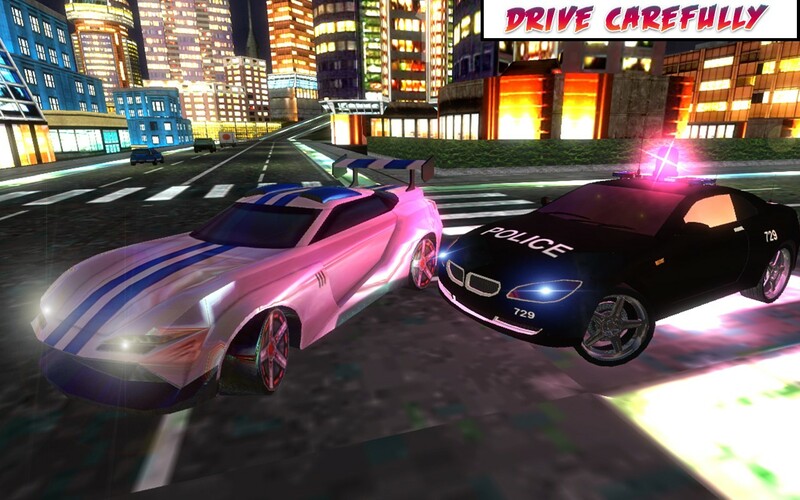 You are free to do whatever you want in this fun and amazing city police car 3D! 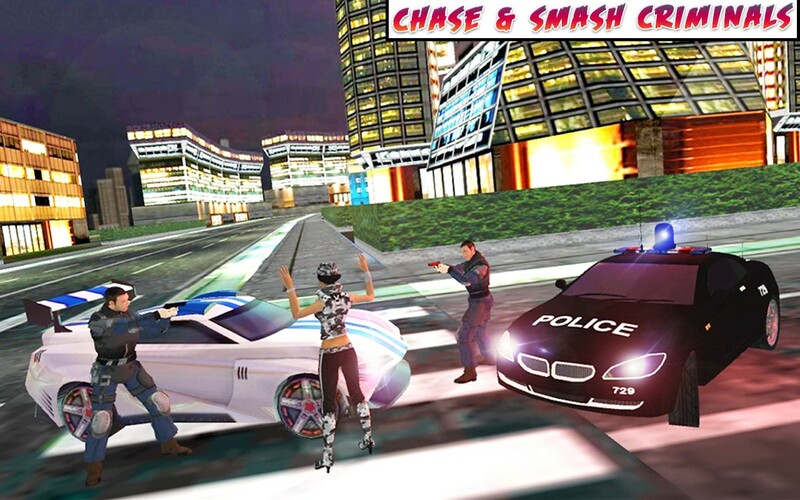 You can drive around the city town and become a super cop, do stunts or simply drive around and smash other vehicles up. You are being the police no one can stop you. 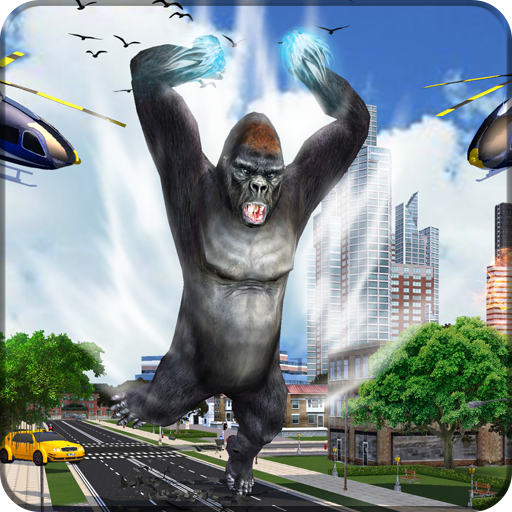 This is brilliant fast speed super cop duty game. If you think you are a real cop officer then get in your car, shoot enemies and destroy them. 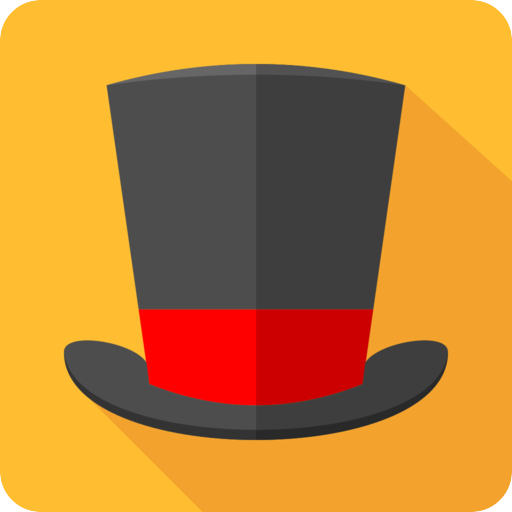 Drive fast and catch the criminal’s thief and show your talent. 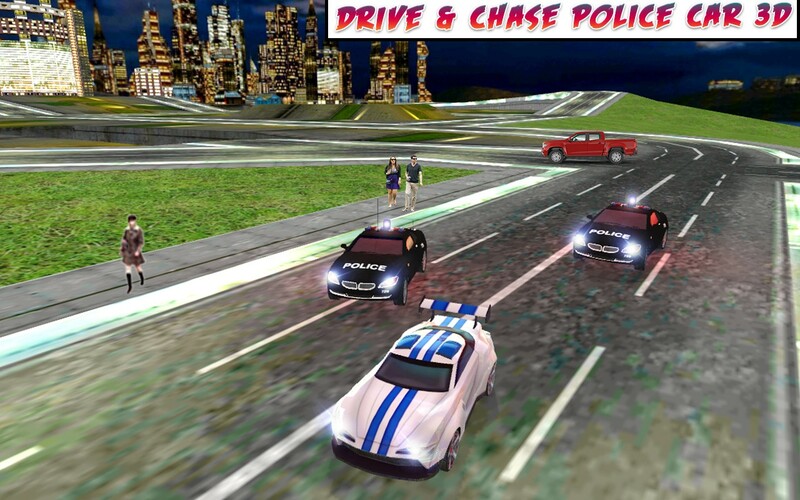 Paly the most addictive game FREE city police car driving simulation. Get ready for pursuit to clean up the streets and teach those bustard criminals the desired lesion! Use top left icon to help during game play. View City Map to find the Criminals. High quality Graphics & Thrilling gameplay. Turn on the Police Siren. The best car driving physics. Easy to use driving control. Destroy criminals on endless traffic roads.